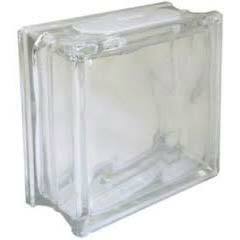 These 7.5″ x 7.5″ Clear Glass Blocks are great to display food or can be used as centerpieces. Could not meet a better person to work with than this man David May. I have worked with him for many years on events! A true pro!! !